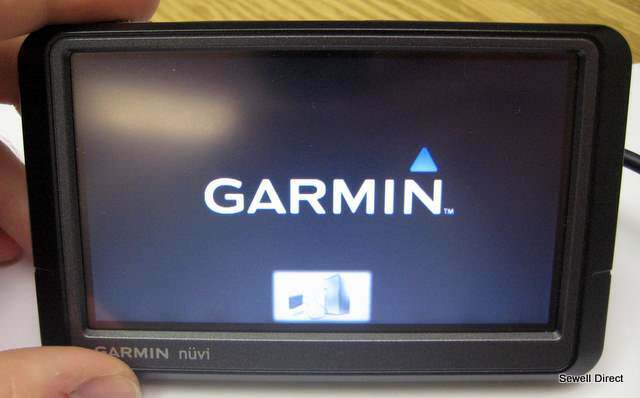 NDrive Navigation Systems - is a navigation on your PDA with lots of different very useful features. You can easily and quickly find your street, city, organization, company, etc. The menu is well thought-out program is very convenient to manage. The program can provide you navigate around the city as in the 2D mode, and in 3D. All navigation can be accompanied by a pleasant female voice with all the cases, and it is in your language. Languages appear (you need (example - Russia or Ukraine)) after you install the appropriate map for further use. By default, there is English. In this release are versions for Android, Windows Mobile, Symbian. - Import and export all your notes, points, etc. in and out of Google Earth (KML). - Function "TTS - Text-to-Speech" will give you the opportunity to learn more interesting information about your destination or landmarks, to which you are driving up or just passed. - Function "Signposts" will display a counter-signs at the top of the CCP for a more reliable navigation in a large traffic flow. - Function "Lane Assitance" will show graphically all the possible band with their direction of the road and even the one on which you are moving at the moment (used for highways and interstates). - Function "Online POIs" to help you find new and current location, depending on your situation at the moment due to service like Google. - Function "NDrive Store" - a sort of online store where you can directly from your PDA to download and buy the necessary maps, new voices for the navigation and many other useful functions and things for your convenience. If you have already purchased and registered your software, or cards, then all you'll get and update for free.